wetting, prevents cratering, and increases surface slip. 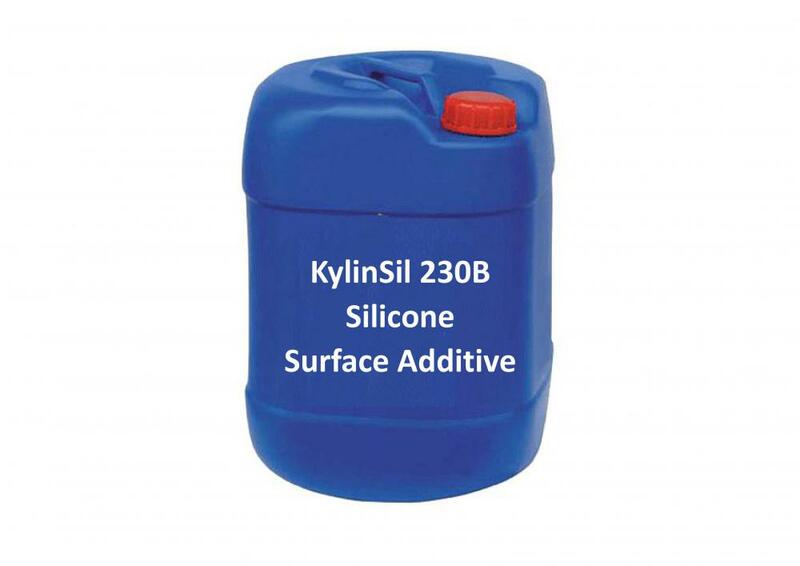 KylinSil 230B provides a strong reduction of surface tension of the system. Thus, it especially improves substrate wetting and prevents cratering. Furthermore, it increases surface slip and gloss. 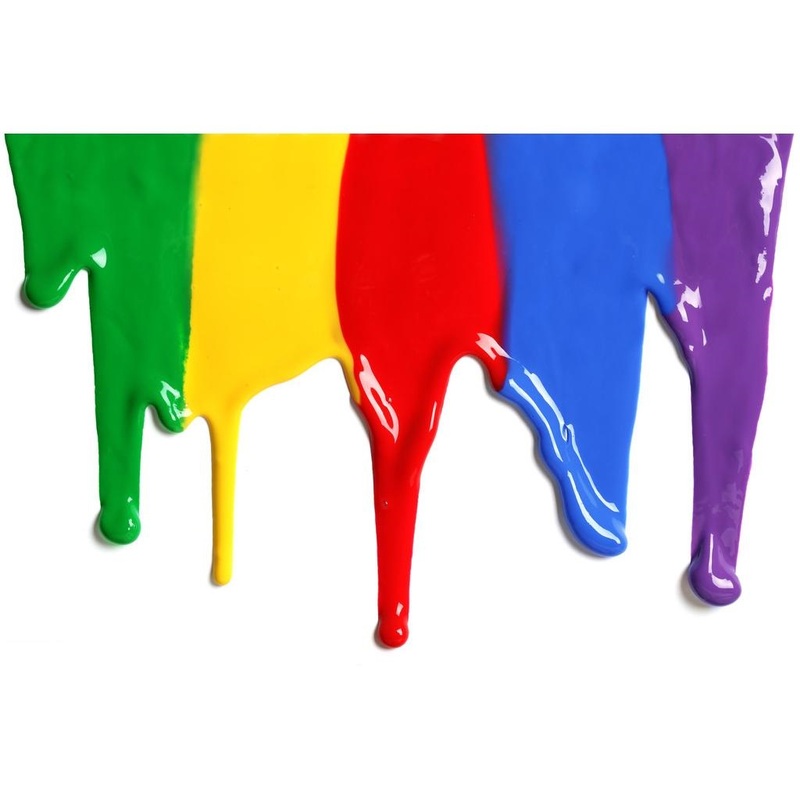 KlinSil 230B is a highly effective silicone additive for wetting critical substrates, and due to its being solvent-free, it is preferred in systems in which a solvent-free additive is requested, or where intermediate products require specific solvents. 0.1-1.0 % additive (as supplied) based upon total formulation. 0.01-0.15 % additive (as supplied) based upon total formulation. KylinSil 230B can be incorporated during any stage of the production process, including post-addition. Dilution prior to incorporation can be helpful for easier dosing. Looking for ideal BYK 307 Manufacturer & supplier ? We have a wide selection at great prices to help you get creative. All the Silwet L 7001 are quality guaranteed. We are China Origin Factory of Tego Glide 100. If you have any question, please feel free to contact us.